The sliding microtome HM 450 from Thermo Scientific is a highly efficient instrument with specimen retraction during return travel. It can be used for sectioning paraffin in the routine lab. The main applications are in human and veterinary medicine. Moreover, the sliding microtome can be used for the specimen preparation in the medical and industrial research. Large and hard specimens from pharmaceuticals industry or from quality assurance labs can also be sectioned. The cross roller bearings on sledge and block allow non-tiring working and a smooth sliding movement with optimal stability. The HM 450 will cut sections from 0 µm to 100 µm. The specimen clamping can be moved up and downwards via the two arrow-shaped coarse feed buttons on the left side of the instrument. This way, specimen and knife edge distance can be adjusted quickly. The knife carrier is designed so the knives can be easily clamped in place and adjusted. The coaxial specimen orientation allows orientation with one hand. 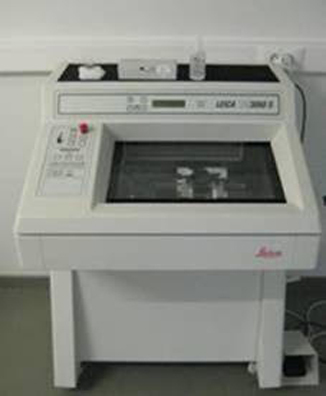 The Leica CM3050 S cryostat features superior user comfort with excellent safety standards for practically all types of cryosectioning applications. It is the instrument of choice for all research applications and for advanced clinical cryosectioning needs. Particularly when working with delicate specimens – for example brain samples in neuroscience – the precise specimen orientation and the specimen feed system guarantees reproducible, thin, serial sections of maximum quality. The instrument provides samples of uniform and reproducible thickness, minimizes damage to surfaces of slices and thereby eliminates the main sources of error in tissue slice work. Slices from approximately 100 to 500 microns in thickness can be prepared at a maximum rate of one slice every 3 to 4 seconds. The slicer operates submerged in a buffer selected by the operator as most appropriate in terms of composition, tonicity, pH, temperature, oxygenation and lubricating properties to maintain the viability of the tissues being sectioned. 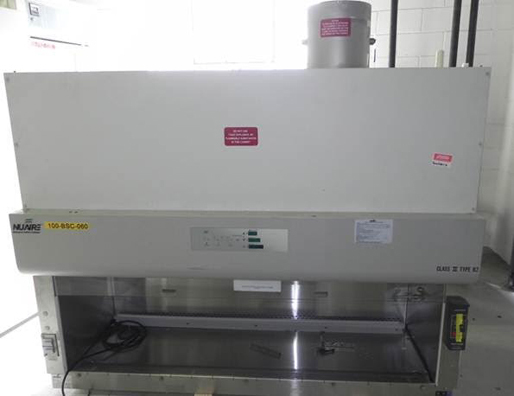 The microtome and the reservoir with the glass trap are sterilizable to allow the preparation of aseptic slices suitable for prolonged organ culture. The actual slicing is done by a rapidly reciprocating disposable blade oscillating at 1000 to 2500 rpm driven by a motor that also powers the impeller. The tissue slicer contains a cooling block which allows the temperature of the buffer solution in the slicer’s reservoir to be maintained. Accuris Analytical balances incorporate electromagnetic sensor technology and precision mechanical components to offer superior weight determinations to a fraction of a milligram. 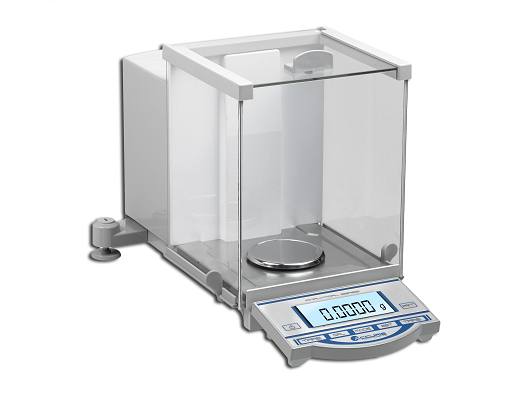 Two capacity ranges are available in the Analytical Balance line to weigh samples up to 120g or 210g. Readability for both ranges is 0.0001g (0.1mg), with accuracy and linearity specifications that match up with the top brands in the industry. The W3100 balances tare and stabilize quickly to provide immediate results. Both ranges offer an optional “Quick-Cal™” internal calibration feature that allows quick and convenient calibration without the need for a calibration standard weight. The glass draft shield enclosing the weighing chamber has sliding doors on the sides and top for easy access to the weigh pan. Leveling feet on the rear of the balance extend laterally to provide stability, and a sensitive leveling bubble aids in the leveling process. The Accuris analytical balances have feature-rich software with different modes available for basic weighing in grams, ounces or carats, piece count weighing, determining percent deviation, and also check weighing for component inspection.